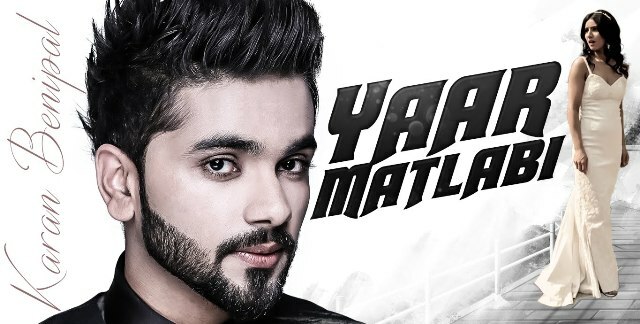 Latest Punjabi song ‘Yaar Matlabi’ by young singer Karan Benipal is out now and getting good response from listeners. 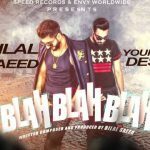 The song is composed by B Praak and its lyrics written by Jaani under the music label of T Series. Jaani has also penned the lyrics of songs- Jaguar, Go Baby Go & Mere Kol.